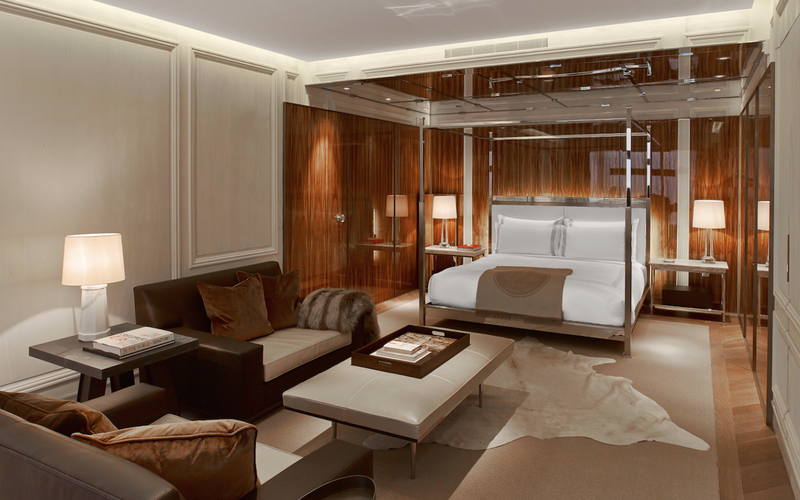 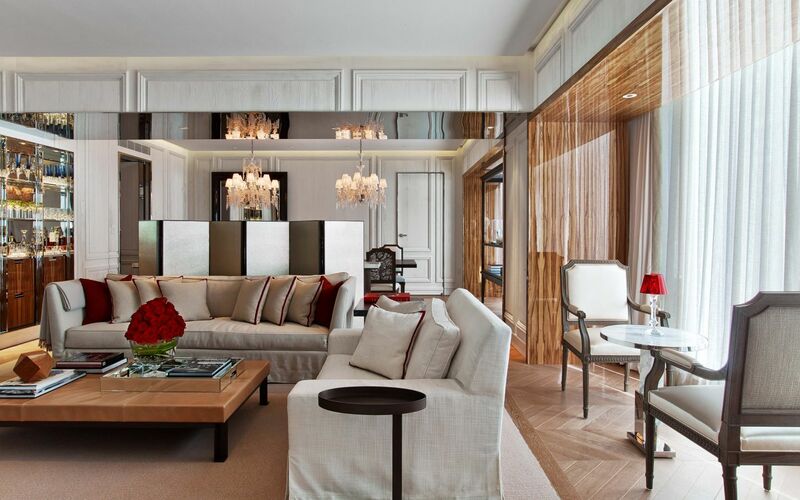 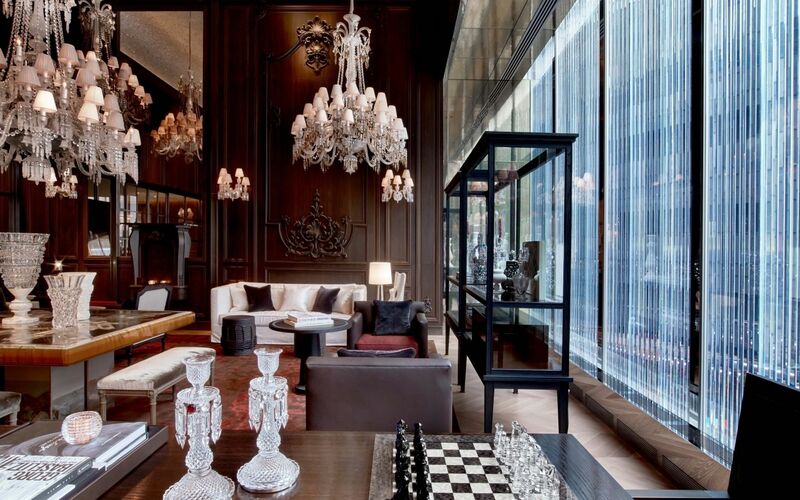 There are luxury hotels, and then there is Baccarat. 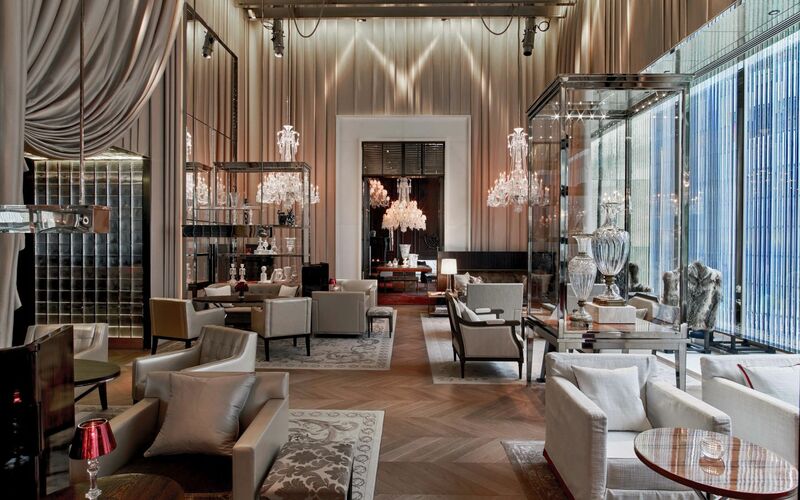 The centuries-old French crystal maker entered the hospitality industry earlier this year, and it has already left an indelible mark from a pen made of crystal. 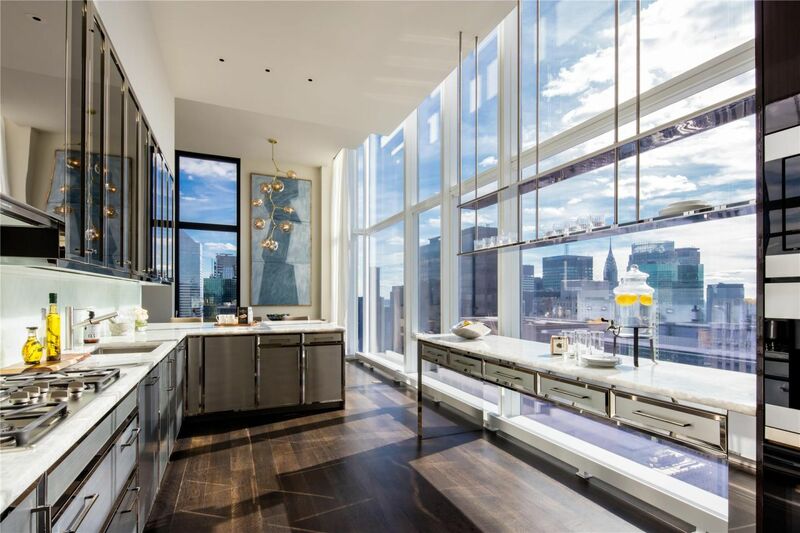 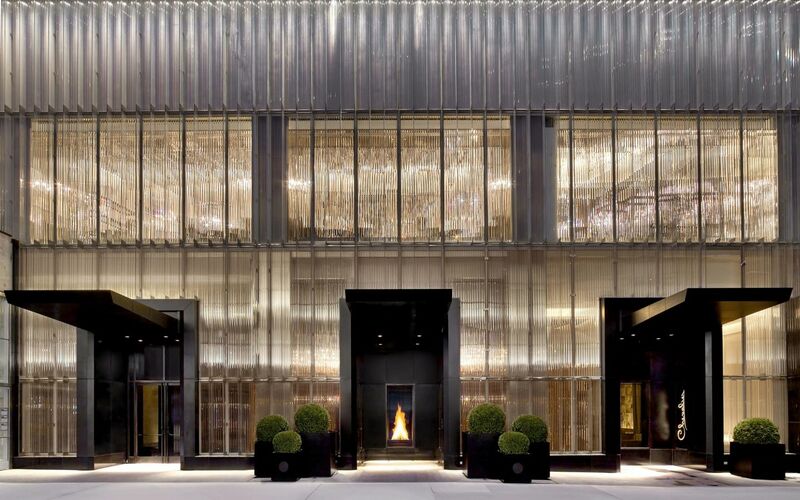 The lobby wall is lined with 1,800 Baccarat glasses; every room has a different glass entrance; once you’re inside, the glass is in many details, all the way down to toothbrush holders in the guest bathrooms. 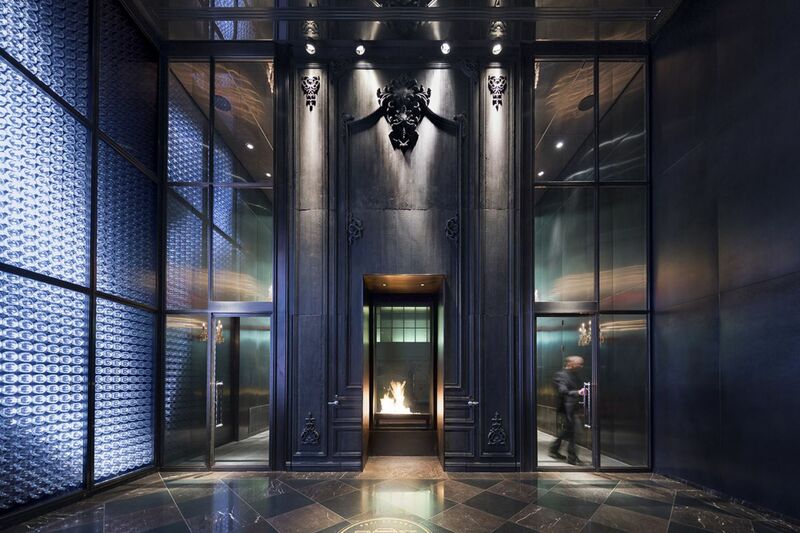 All in all, there’s an estimated 15,000 pieces in the building, and the design extends into glimmering silver-leaf, silk, and marble which works as a fitting frame to showcase the meticulous craft the company is revered for. 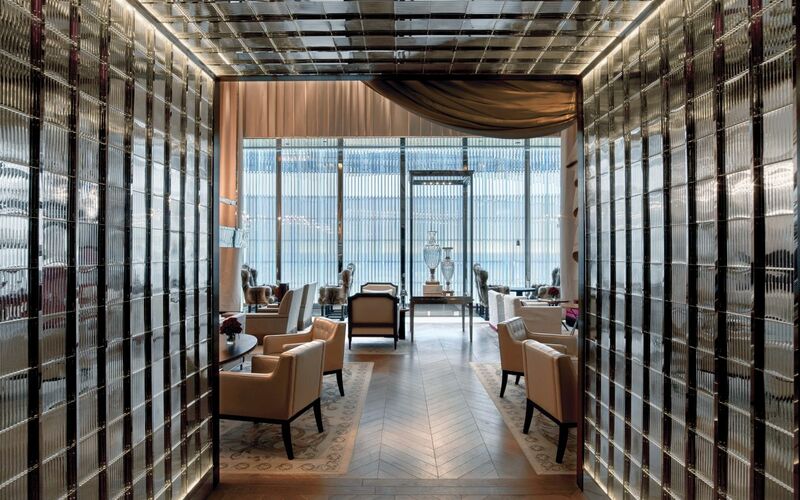 The excitement and awe continues with the spa—branded and operated by the highest of high-end in the world of skincare, Crème de la Mer—and Chevalier, the hotel's restaurant helmed by Michelin-starred chef Shea Gallante. 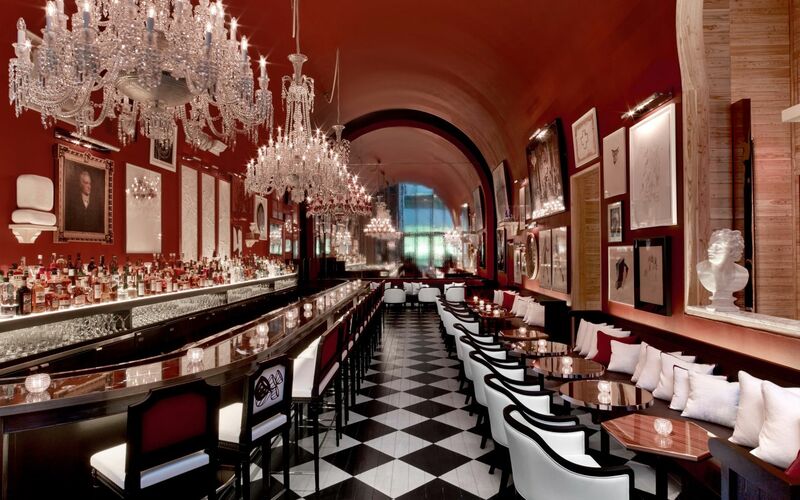 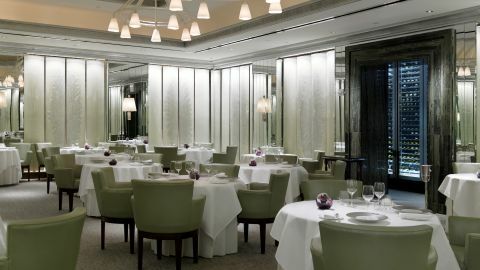 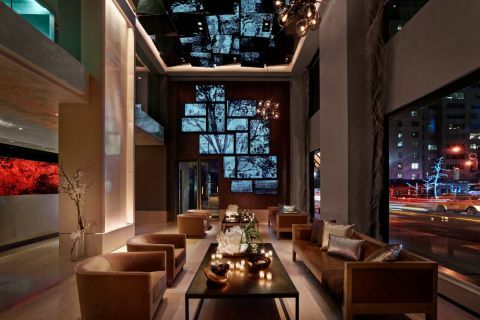 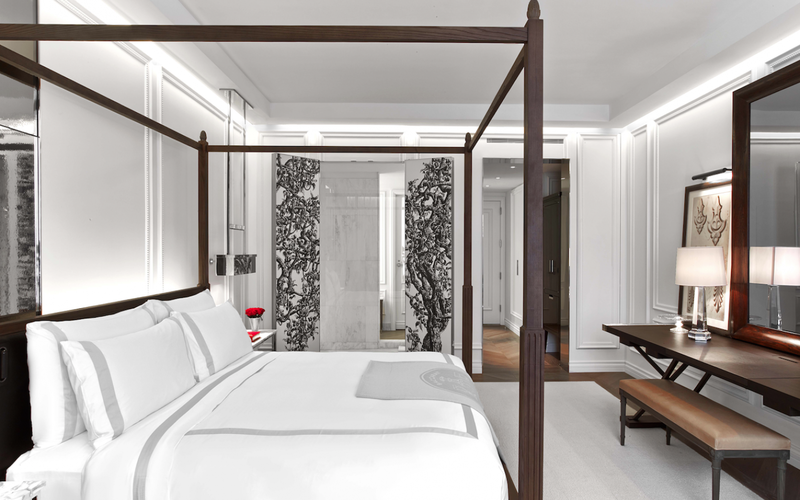 All the Baccarat's furniture was custom-designed by Paris firm Gilles & Boissier, and though MoMA is right across the street, guests might not even need to go, as the hotel has an impressive collection of art, curated through 18 months of careful auction scouring.